So, who gets to own Jayalalithaa’s properties? It’s been over six months since then Tamil Nadu chief minister J Jayalalithaa died, yet it is still not clear who would finally get to own the sprawling bungalow at Poes Garden and her other properties. Legal experts say no one has come forward yet to file a case and stake claim over the properties. Madras high court advocate Sivasankar says that only Jayalalithaa’s niece Deepa and nephew Deepak, who is the son of Jayalalithaa’s late brother J Jayakumar have the legal right to claim the property, but nothing has been done till date. Nobody knows to whom the legal heir certificate has been issued, says Sivasankar who adds, the certificate should be issued based on the application for class II legal heir status. As of now, there is no record of a will left behind by Jayalalithaa. Retired justice D. Hariparanthaman says there are only speculations over who would acquire her properties. No one knows the exact status. According to the affidavit submitted by Jayalalithaa in her nomination paper for the 2016 assembly election from RK Nagar constituency in Chennai, the total value of her assets was Rs 113.73 crore. She had movable assets worth Rs 41.63 crore and immovable properties were valued at Rs 72.09 crore. Cash in hand - Rs 41,000. 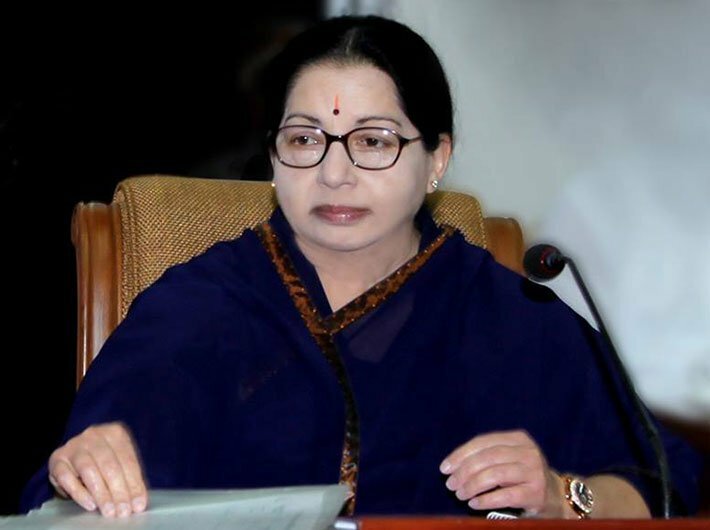 Jayalalithaa in her affidavit said that deposits and shares with the companies were seized by the police and were under the custody of special court Bangalore, in the case relating to disproportionate assets against her. Investments in five firms as 'partner', which are together worth Rs 27,44,55,450. The firms are Shri Jaya Publications, Sasi Enterprises, Kodanad Estate, Royal Valley Floritech Exports and Green T Estate. Motor Vehicles - Two Toyota Prado SUVs, together valued at Rs 40 lakh. An Ambassador car of 1980 model, a Mahindra Jeep, a Mahindra Bolero, a Tempo Traveller, a Swaraj Mazada Maxi, a Contessa (1990 model), and a Tempo Trax. Total value of all the vehicles is Rs 42,25,000. Jewellery - 1,250 kg of silver articles valued at Rs 3,12,50,000. Jayalalithaa said that gold articles weighing 21,280.300 grams are lying in the Karnataka treasury and are not in her possession, so their exact value could not be ascertained. Veda Nilayam, built in an area of 24,000 sq ft in the posh Poes Garden locality of Chennai. The house is valued at Rs 43.96 crore. Jayalalithaa, along with her mother, bought the property for Rs 1.32 lakh in 1967. Her total liabilities were around Rs 2.04 crore.